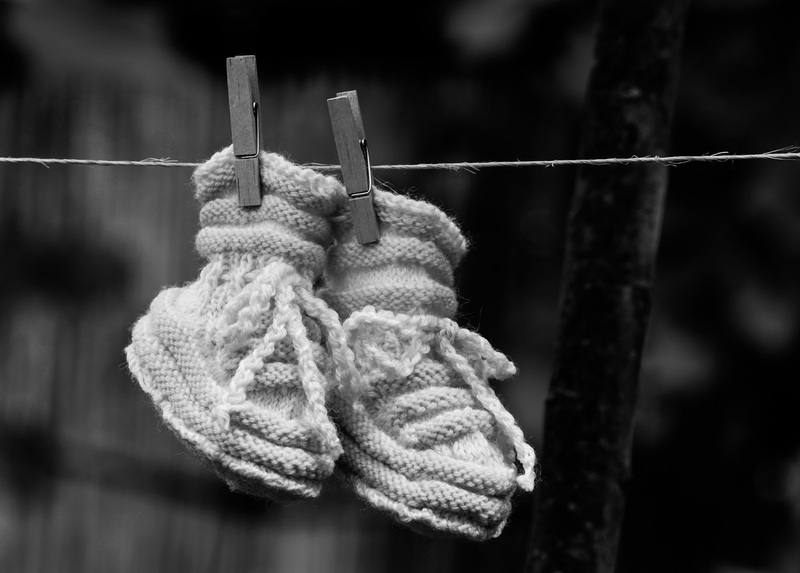 A homemade gift is the perfect way to welcome a new baby, making little cardigans or blanket, whilst therapeutic to make, are also incredibly wonderful keepsakes. Both my children were given homemade items after their birth. My daughter received a beautiful play mat, which is now in her reading corner in her room and my son was made a beautiful cushion with his name embroidered on. Both we will always keep. I myself am completely clueless when it comes to anything that involves a needle - including knitting! However, I have a desire to learn and make beautiful things that I can make and give to friends and family- what's more lovely than that? For my wedding I self-taught myself paper craft, making my own favours which turned out so, so well. So knitting is my next step! I have begun to researching basic patterns and unsurprisingly there is so much support for those who wish to learn to knit. I have also been looking at various patterns which I will use once I have got the basics! Deramores have some beautiful ones, including some quite modern styles that have really caught my eye. With the winter months approaching (though in this 27-degree heat today, I think I'm bonkers for thinking about the colder months! ), I would love to be able to knit my two a nice cardigan or two. I remember knitting with my Gran when I was little, she would patiently sit with my teaching me the basics, whilst we chatted away, so perhaps this is something me and Darcie will end up doing together too. Have you ever had a go at knitting? Do you have any tips for me?